I am certain this will be someone’s pet peeve. 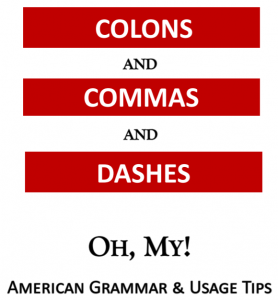 A lot of writers are using an apostrophe to form plurals of nouns, which is simply wrong. The information below shows how to create plurals of nouns based on their ending letter in the singular form. The biggest takeaway here, I hope, is that we do NOT use an apostrophe to make a regular word plural. NEVER use an apostrohpe to make regular nouns plural.